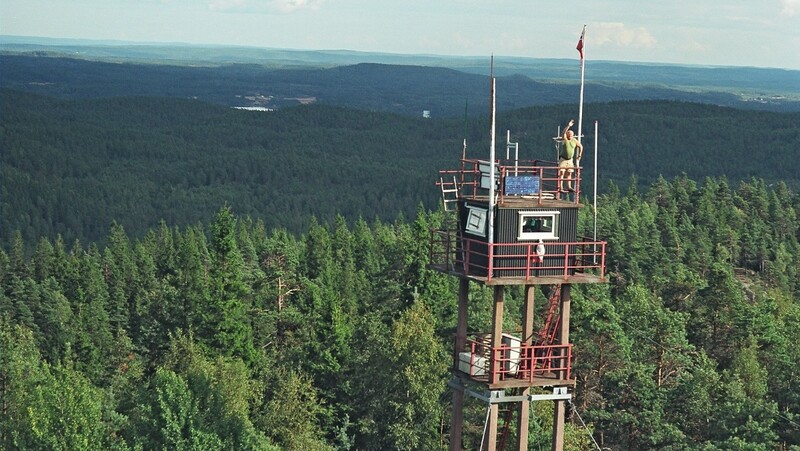 If you love nature and do not suffer from vertigo you might work as a fire lookout operator in the only manned fire tower in northern Europe. Linnekleppen lookout tower is located on the border between Rakkestad and Marker municipalities in Østfold County, close to the Swedish border. The tower is 46 feet (14 m) high and stands on mountain top 1066 feet (325 m) above sea level. There are deep forests in all directions, and the fire lookout operator must be sharp and follow the instructions. The tower has been in operation since 1908 and over the past 12 years, Mr. Per Evensen possessed the job as fire lookout operator. – The job is to scout for smoke and alert if you see that a fire is imminent. I have notified between 12 and 16 fires per year – slightly fewer in recent years, says Mr. Evensen to NRK. Mr. Evensen has many good memories from his career at Linnekleppen. Not least, he has seen a lot of wild animals – and especially moose. But, does it not get a little scary to sit in a tower so far away from people? – No, it’s not that scary, but it can be a bit grim when there are thunderstorms and lightning, he says. Even though, far away from friends and family for months, Mr. Evensen does not feel very lonely. 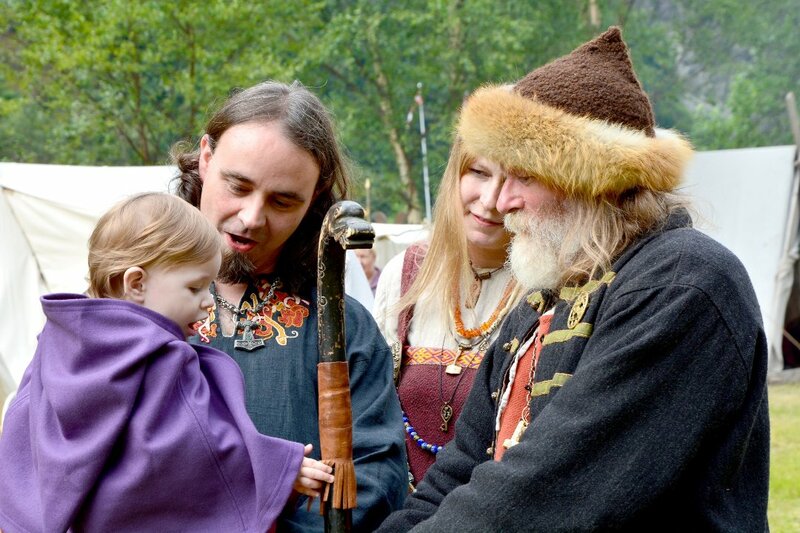 – I have had a lot of visits in the tower. Nearly 3,000 people drop by every summer, so about 30,000 people have visited me during my days here at Linnekleppen, Mr. Evensen laughs. The guest book shows that there have been visitors from 15 different nations. If you want to become Mr. Evensen’s successor, contact Skogselskapet i Østfold. Application deadline is February 15th 2014.